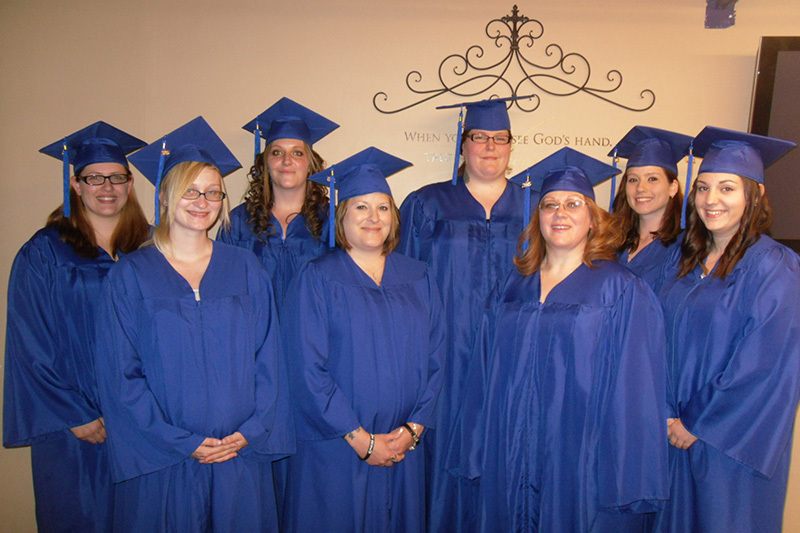 This 12-16 week evening program provides the opportunity to gain the knowledge needed to obtain a GED. Held every Spring and Fall Semester at Hanover and Mechanicsburg Centers. Interested participants can sign up through a local New Hope Center. Contact will be made via phone or postcard once program dates are set.